Wholesome, earthy and available all year round this soup is a foragers favourite. Fry the shallots in butter or oil for roughly 2 minutes. Then add in the potato and fry for another 5 minutes. Add the common chickweed and vegetable stock. Bring the to the boil then simmer for 15 to 20 minutes. Liquidise and season to taste. 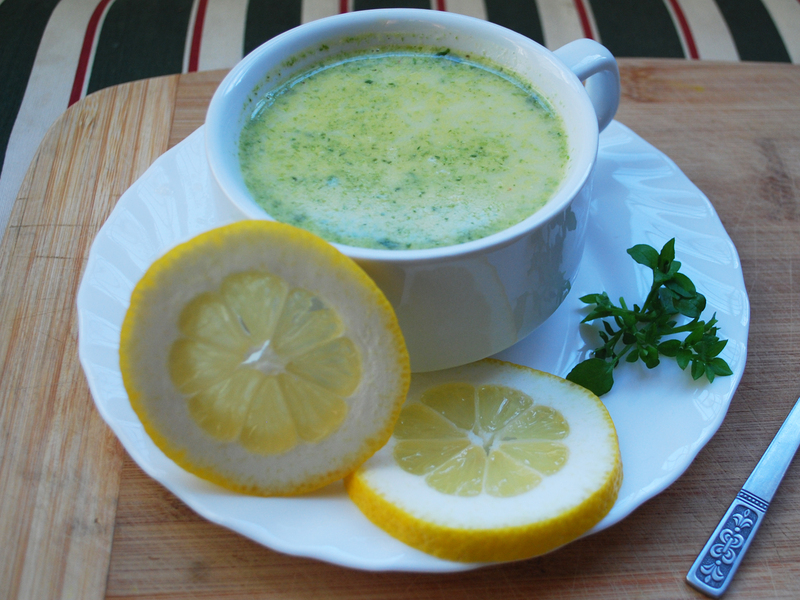 Add the cream and a squeeze of lemon re-heat without allowing the soup to boil. 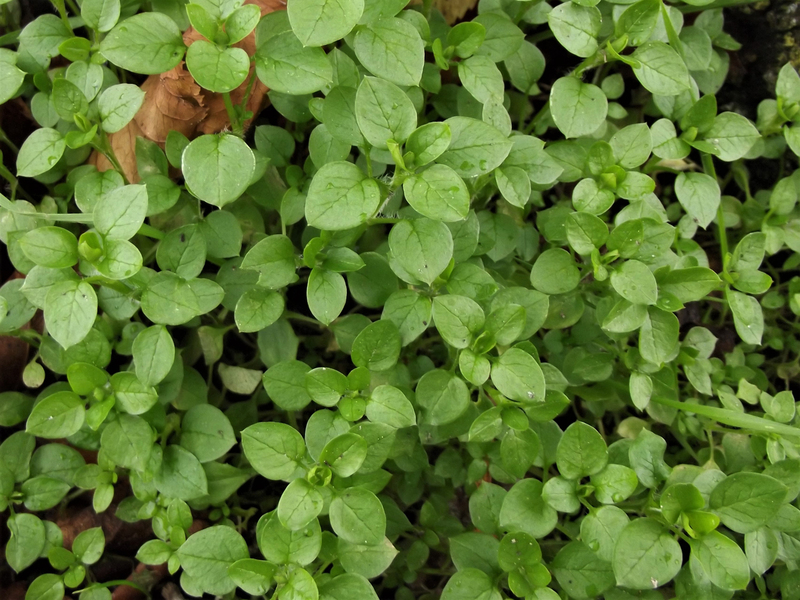 Serve and garnish with a few sprigs of chickweed.